Four friends take a journey to the house on Atticus Lane, a haunted house talked about for generations in the neighborhood. They take the chance of maybe never returning to society and possibly getting lost in the house. What will they find? Will the stories be true or false? 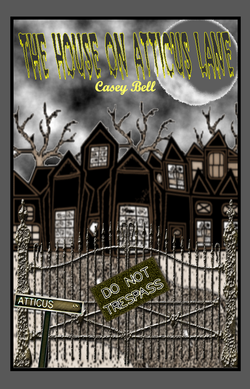 Follow Jacques, Cora, Jerica, and Ronald as they discover the hauntings of The House on Atticus Lane.